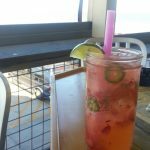 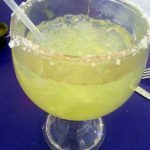 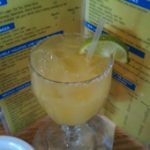 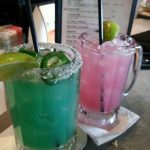 Review: Razzoo’s Cajun Cafe has one margarita listed on their extremely decorative menu, the Mardi Rita. 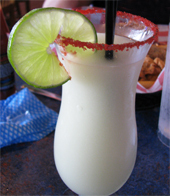 This frozen drink does not posses any extraordinary properties and can be best described as average. 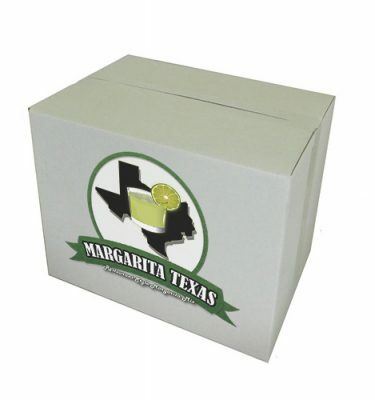 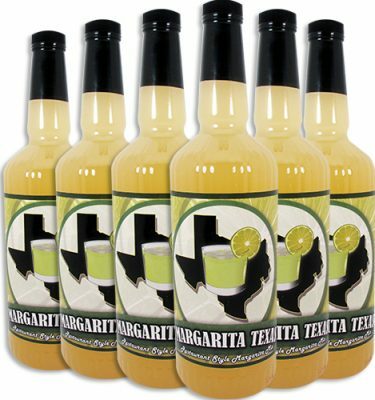 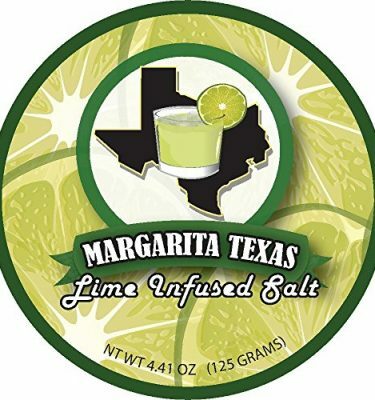 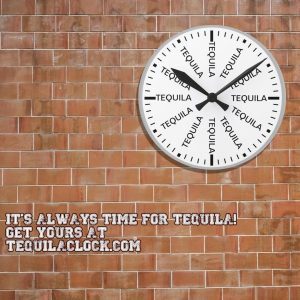 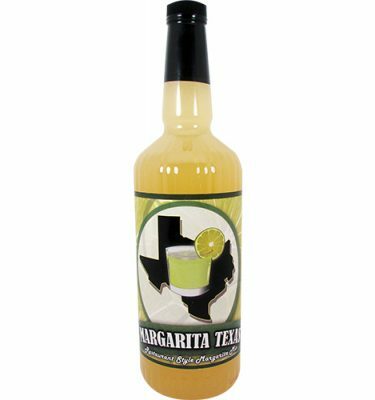 The taste reveals a generic lime margarita concentrate which is typical in a lot of frozen margarita machines. 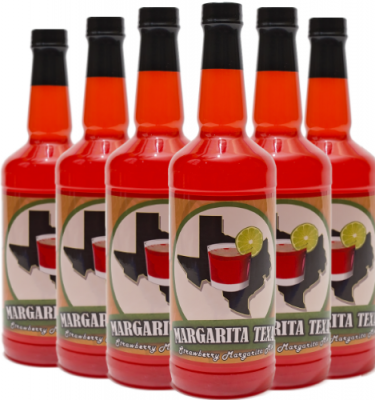 A proper balance of ingredients lessens a potentially over sweet beverage.